Your pets are an important part of your family. Just like human children, they require your love and attention to survive and thrive in the world. Taking care of your pet during the winter can be a little more difficult, so it’s vital that you know how to prevent cold weather dangers from harming your pet. Invisible Fence of Newtown isn’t just Connecticut’s dog fence expert; they’re your pet care expert too. Humidify Your Home: Repeatedly coming and going inside and out can cause your pet’s skin to dry out and become flaky. To make sure they’re protected from the constant change of hot to cold, keep your home humidified and towel dry your pet as soon as they come inside. If your pet doesn’t act well inside, hire Invisible Fence of Newtown for indoor pet training. Keep Their Fur: Never shave your dog in the winter. Long fur protects your pet from the cold. If their long hair gets icy, consider getting him/her a coat or sweater. Wash Their Paws: Ice, salt, and de-icing chemicals can be tough on your pet’s paws. Be sure to wash and dry your pet’s paws and toes as soon as they come inside to protect them from stinging and irritation. Feed Them More: Remember that in the cold weather months your pet burns extra energy trying to stay warm. Invisible Fence of Newtown recommends upping their calorie intake and making sure they have plenty of water. Keep Them Warm: If it’s too cold outside for you, it’s probably too cold for your pet. Provide your pet a warm place to sleep and don’t leave your pet outside for extended periods of time. 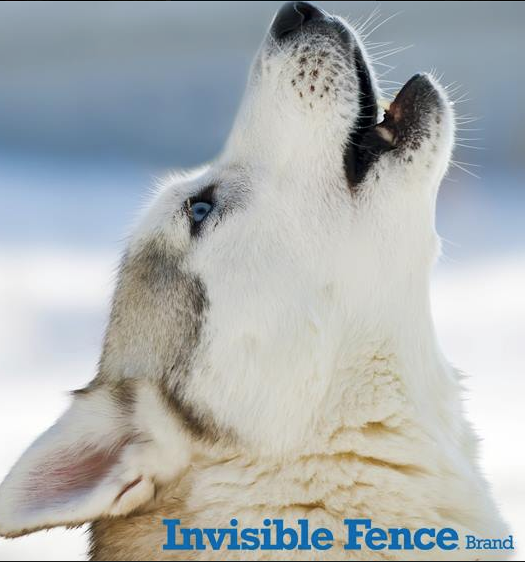 Invisible Fence of Newtown wants to make sure you have the tools and knowledge you need to take care of your pet all winter long. To learn more about their pet care services, give them a call today at (888) 429-2421 or visit their website.